Image Reborn invites you to join us for a day at the National Ability Center. 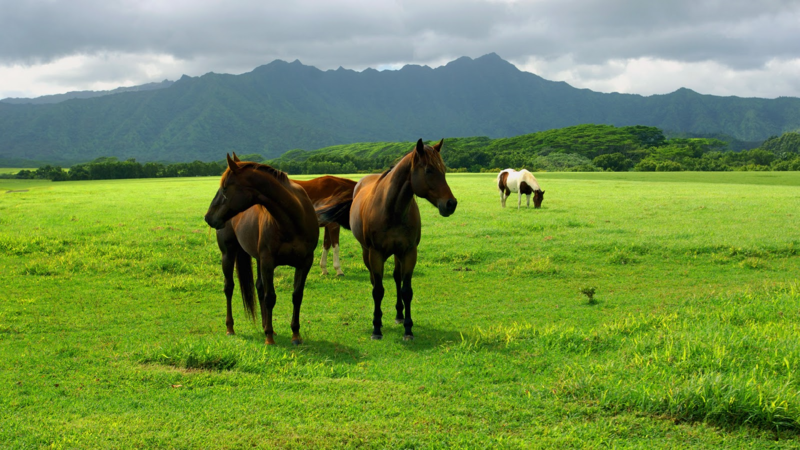 You will have the opportunity to work with horses both in the stable and on the trail. Other activities throughout the day include a ropes course and cycling. Give back to yourself and open your heart to receive the love and care you deserve. This is a moderate impact renewal retreat designed for all levels of physical ability.